These molasses crinkles cookies are full of old fashioned goodness. There is something about a chewy, sweet, and spicy molasses cookie with an ice cold glass of milk that makes the entire world a better place. Or coffee. I can do this with coffee, too. Give me a rainy day… some rumbly thunder… rain pattering against the glass… and a book. I can tell you where I will be if at all possible — on my window seat with a plate of these cookies. You must use an unsulphured molasses or else you are going to get that strong, mineral taste that puts most people off. Don’t over cook them. They are crispy on the outside and chewy on the inside, and that’s the way they are supposed to be. 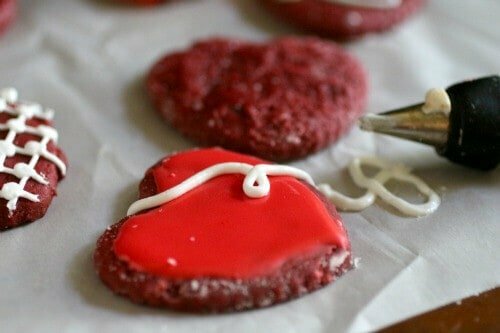 This is a cookie recipe to add to your go to list because they keep well, they freeze well, and they are absolutely out of this world amazing. Give these chewy cookies a try – and if you like them please consider giving them a 5 star rating. 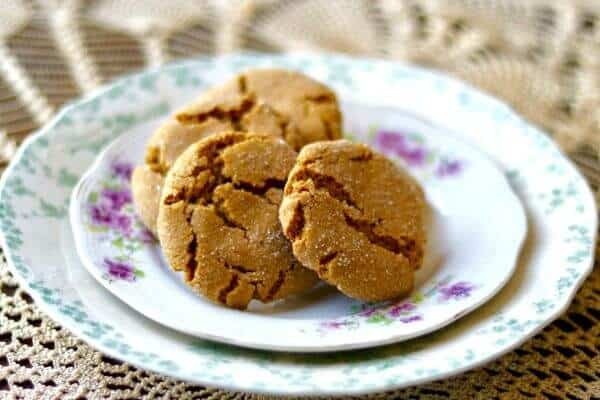 Moist and chewy, these molasses cookies are spicy and perfect with a glass of cold milk. Just like grandma used to make... only better. 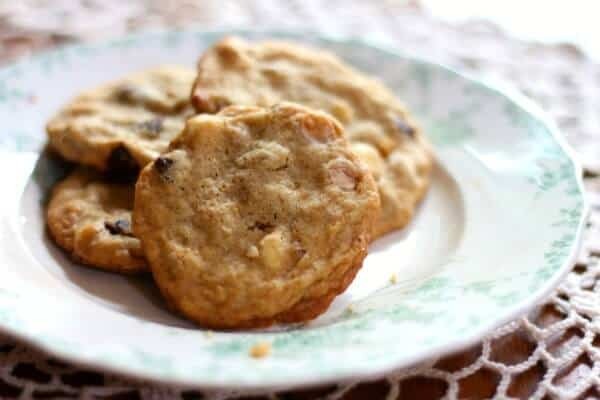 Beat together shortening, butter, and brown sugar in a large bowl with an electric mixer at medium-high speed until pale and fluffy, about 3 minutes in a stand mixer (preferably fitted with paddle attachment) or 6 minutes with a handheld. Add egg and molasses, beating until combined. Reduce speed to low, then mix in flour mixture until combined. Roll 1 heaping teaspoon of dough into a 1-inch ball with wet hands, then dip 1 end of ball in sugar. Make more cookies in same manner, arranging them, sugared side up, 2 inches apart on 2 ungreased baking sheets. Bake cookies, switching position of sheets halfway through baking, until undersides are golden brown, 10 to 12 minutes total, then cool on sheets 1 minute. These are crazy good – but the dough was really soft when I first made it. 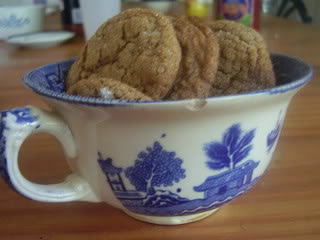 I set the bowl in the refrigerator for half an hour or so, and then formed the cookies with a cookie scoop. Less messy than making balls by hand, and the cookies are still nice and round. Katherine, it IS a soft dough..but that is what makes it chewy..I am glad you made them work for you!